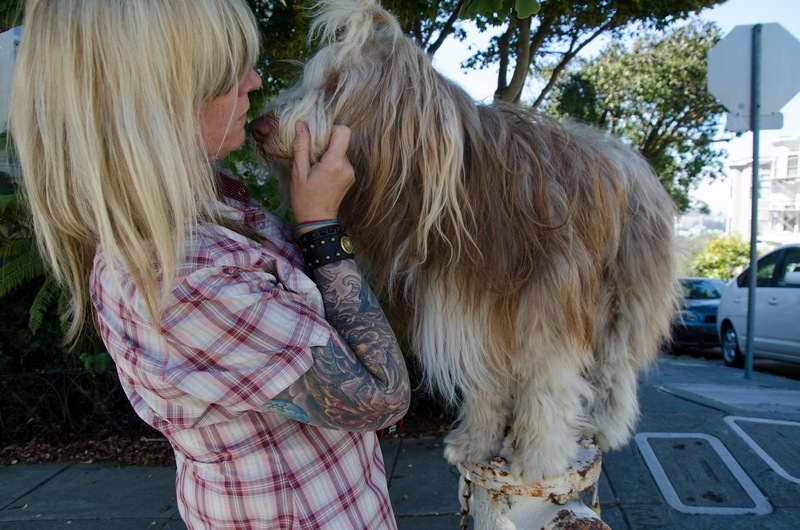 Roy is a wild unSane creature – but he’s always been a believer in hugging it out. He’s right, having each others back is the only thing that matters at the end of the day. 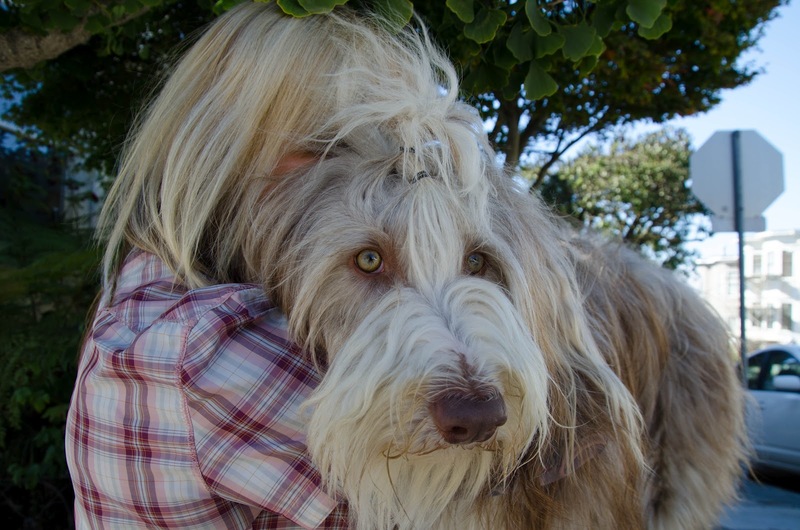 So go ahead and remember to hug your dog – but only if they like to be hugged. 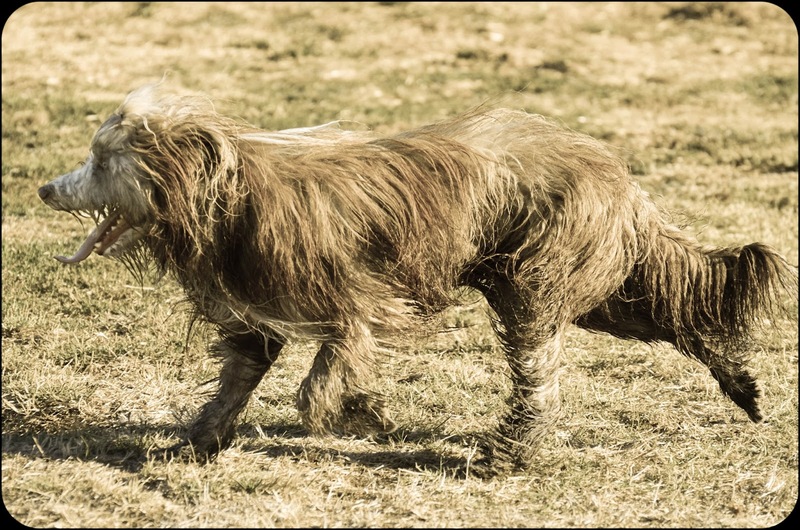 Because not all dogs like it. 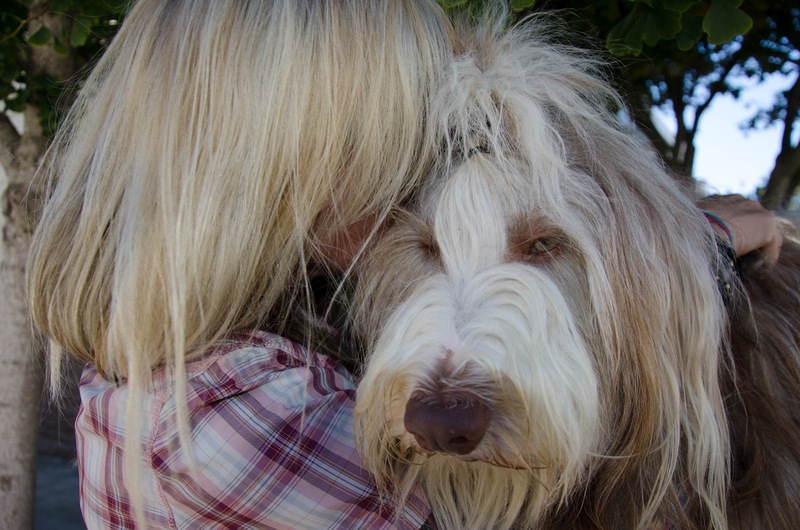 Zero likes it when I hug him, but he would really really hate it if you hugged him. Roy will hug anyone, but you have to ask his permission first. He gets to decide. wouldn’t want to forget to mention that part. Not that you wouldn’t notice. 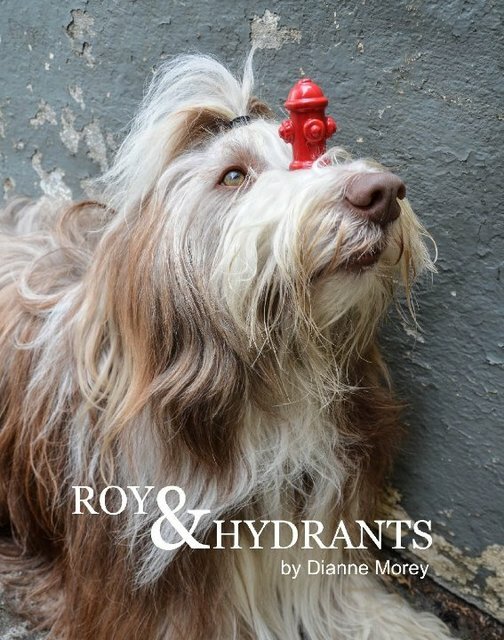 Roy’s book ROY & Hydrants about the beginning of his journey into hydranting is here! This is the Enhanced Ebook Version from the good people at Blurb. Roys giving it away for free for 2 weeks. The awesome print book will be out soon and will give you all of the details on how to order as soon as it launches. 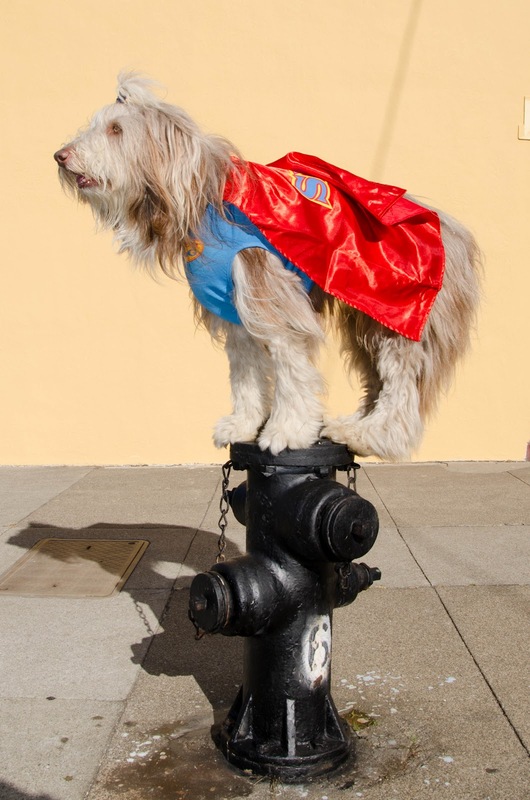 But go check out the ebook, theres videos, puppy pictures and lots and lots of hydrants.